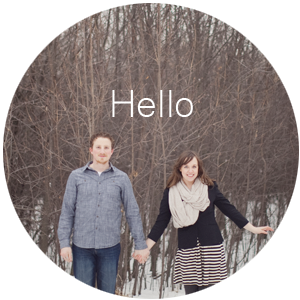 This week's feature highlights Caitlin, the talented designer behind Knot Your Granny's Knits. 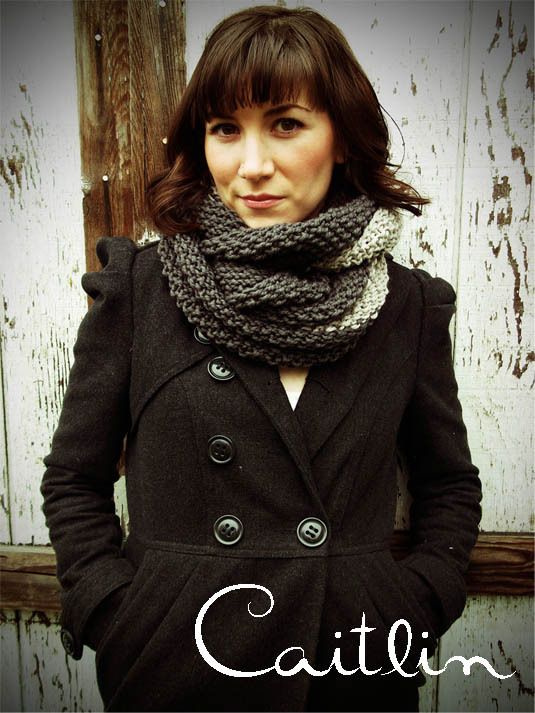 I realize in the heat of summer we're hardly thinking about knit scarves and gloves but you simply must check out Caitlin's creations! Serious she's got some amazingly cute items perfect for those chilly nights around a camp fire. 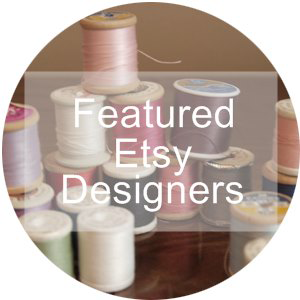 After reading this great interview about her shop, what inspires her and some tips make sure to peak into her SHOP and maybe even send her a quick hello, we all enjoy meeting new people. 1) First just tell us about yourself and how you got started knitting? HI! I’m Caitlin! I’m a twenty something stay-at-home-mom, first and foremost, but enjoy having a creative outlet through Etsy on the side. I’m originally a Midwest girl (Des Moines, IA holla!) but now reside in Portland, OR with my husband and two sons. It’s a really cool city with a great creative vibe. 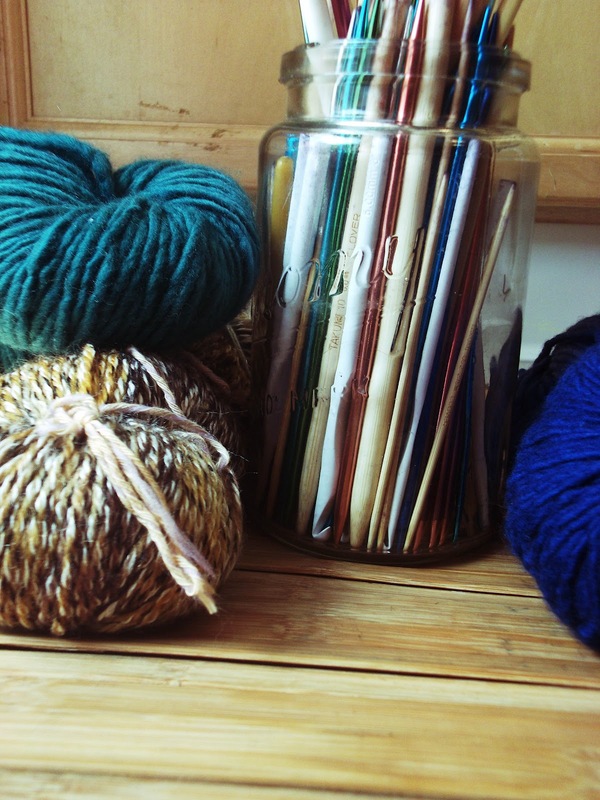 2) What sorts of fibers do you use in your yarns? My family affectionately refers to me as “their little hippy” due to my stint as an herbal therapist back in the day. But I do really prefer naturally occurring fibers like wool, alpaca, merino, cotton, bamboo, and linen. I love the feel and drape of these yarns so much! Knitting is a very intimate task, so if me and the yarn don’t get along, then it becomes frustrating instead of exciting. I’ve found that acrylic yarn is one that causes me frustration more than anything. I will occasionally use acrylic when a customer requests it, or if I find a great yarn that just so happens to be acrylic. 3) How much of your week is dedicated to knitting for your shop? Or side projects for family and friends? The biggest challenge I faced (and still face) is pricing my items. The thing about knitting is that it takes TIME. A hat can take up to 10 hours to knit. So finding a balance in making my items affordable, but also worth my time and effort, was no easy task. I felt guilty pricing things so “high” because I didn’t think anyone would buy them. But they will!!! People really value having unique handcrafted products, and will pay for them. It took a lot of trial and error as well as lessons in confidence, to find the right price point. 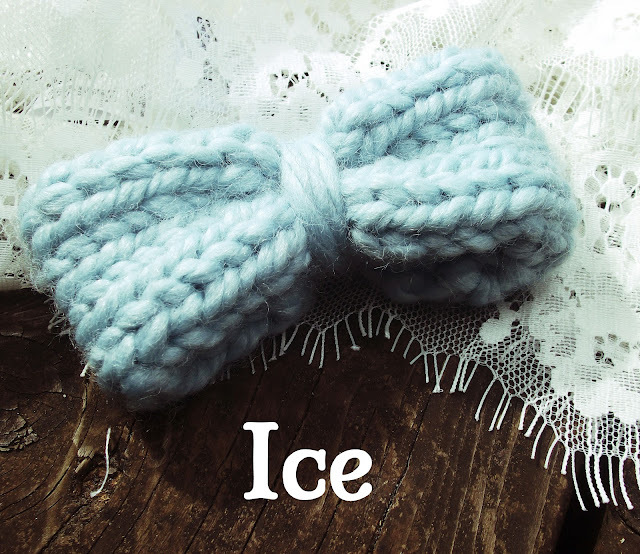 The hand-knit bows are popular. 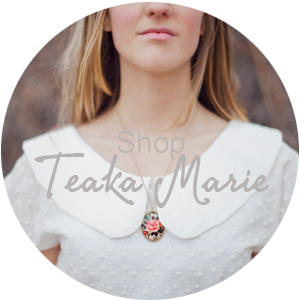 They are such a sweet little accessories that you can dress up or down. I’ve seen them in weddings as well as everyday wear. 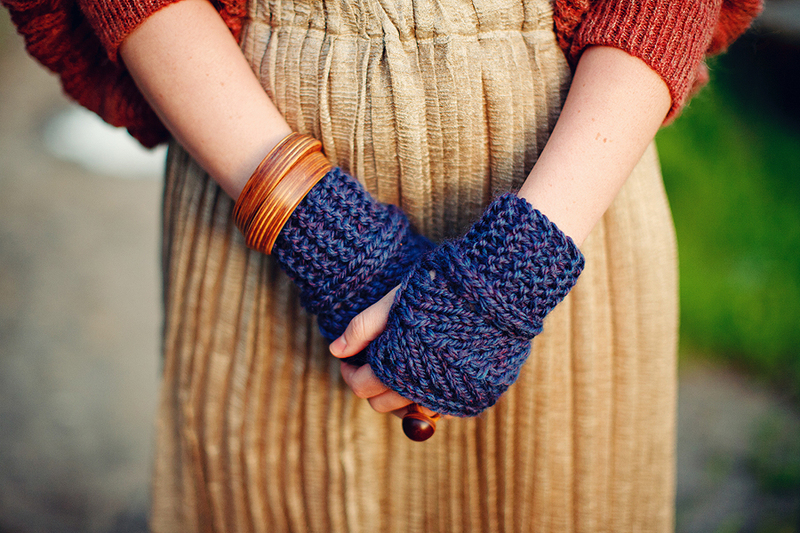 The fingerless gloves are especially popular here in Portland! I’ve also sold quite a few of the lace slouchy beanie. It’s just such a cool and feminine design. I’m very proud of it. I have two myself.